I have an agreement with my ex-spouse or partner, can we just hire one attorney? 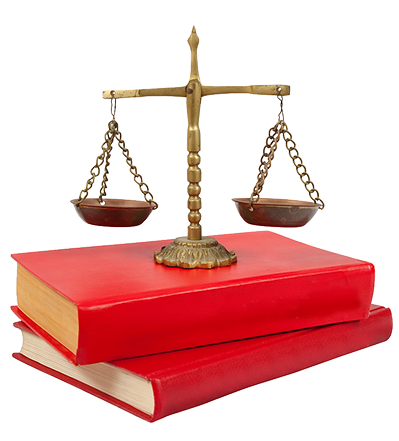 The professional rules of conduct require that one attorney cannot represent both interests. That being said, we recognize that there are situations whether you just need help drawing up the paperwork. In these types of situations, either you or your ex can hire one of our family law lawyers to do the paperwork to get your divorce or child custody case finalized. We recognize that if you and your ex can reach an agreement on your own, you are both probably better off as you are communicating to reach a outcome that you are both happy with. Because you are only paying our attorneys for drafting the paperwork to finalize your case, our attorneys will agree to a reduced retainer which will save you money. Usually our family law lawyers will request one meeting with you to discuss the case and agreement. Then we will meet with your ex to make sure everyone is on the same page. Then we can draw up paperwork for everyone to sign and get it filed with the Court. We will work quickly and efficiently to get your case finalized and behind you. Please call us today to schedule an appointment with our dissolution of marriage lawyers at 641-753-5549.